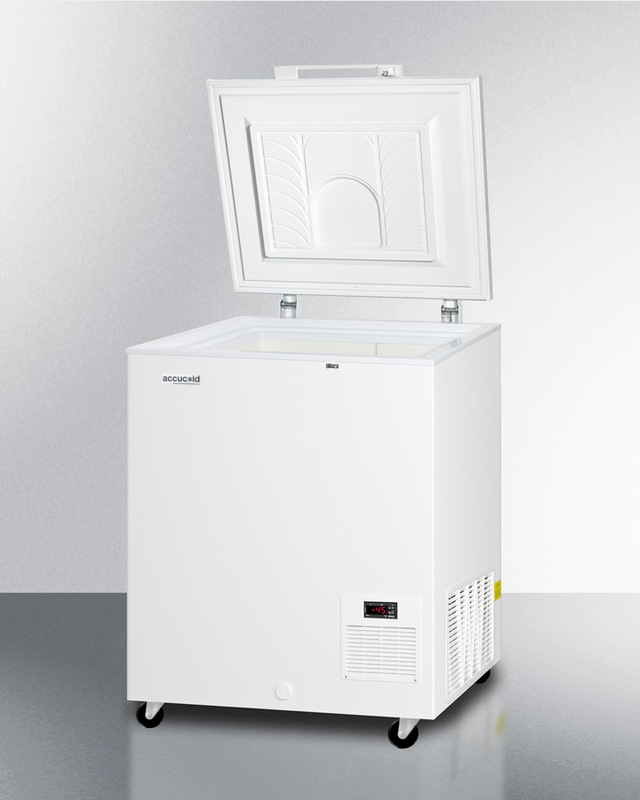 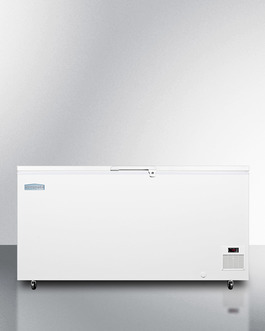 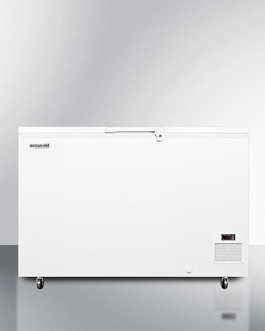 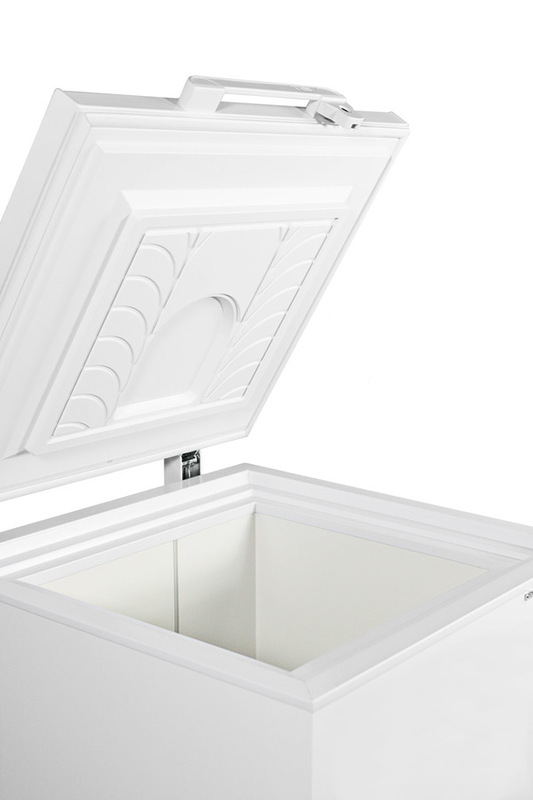 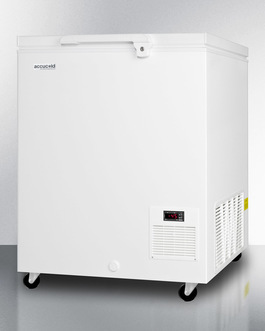 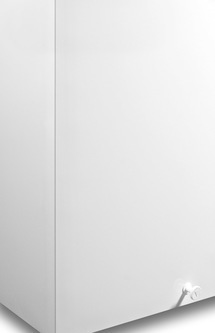 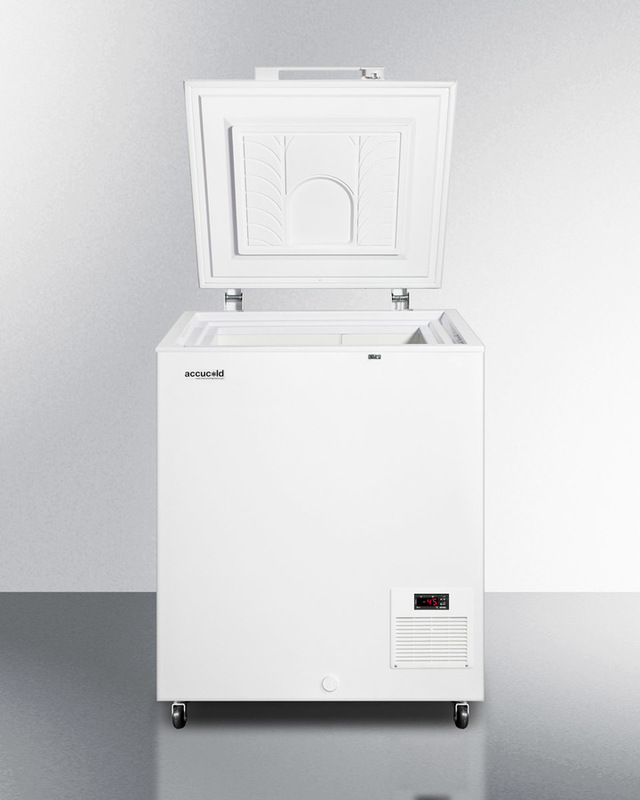 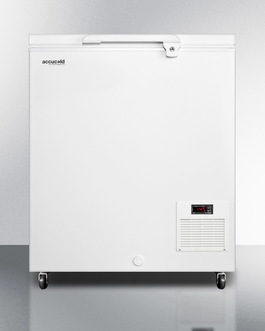 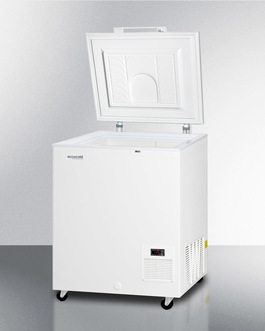 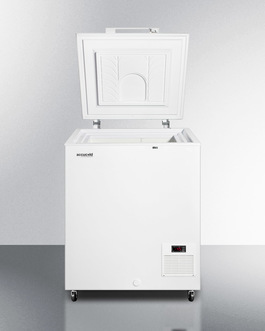 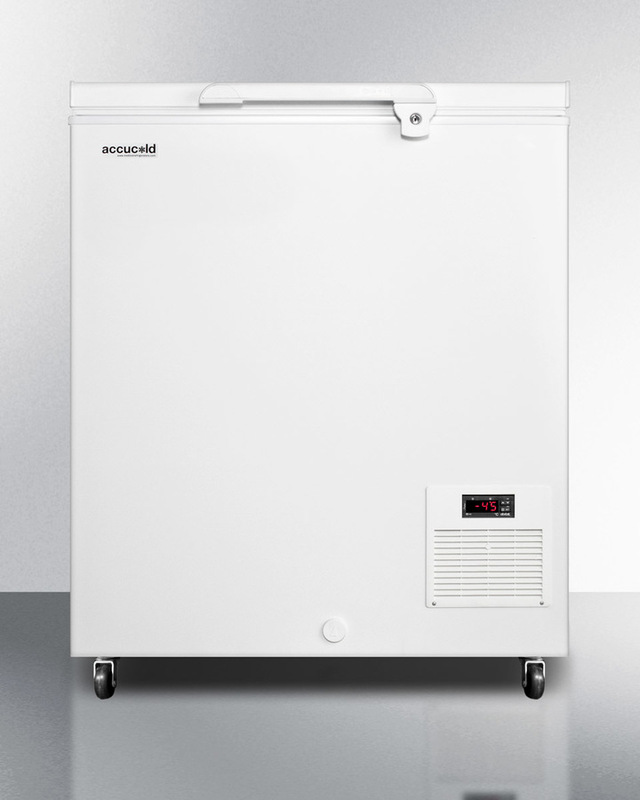 Manufactured for us in Denmark by ELCOLD, Accucold EL11LT is a -45º C capable chest freezer built with solid insulation for laboratory, medical, and life science storage applications. This 4.8 cu.ft. 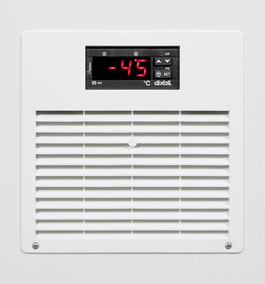 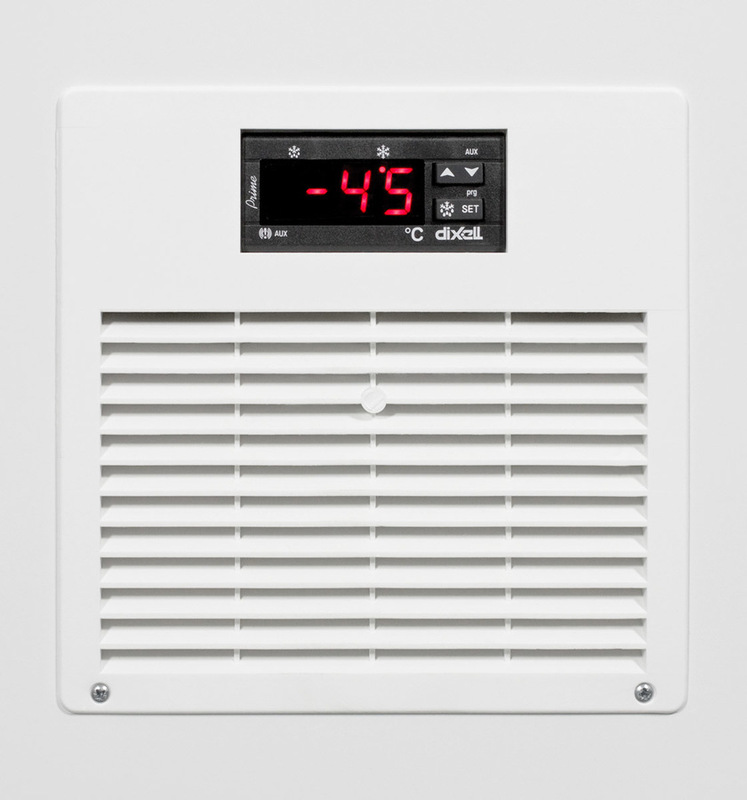 chest freezer uses static manual defrost cooling to maintain constant temperature, with an externally controlled digital thermostat to ensure easy temperature monitoring. 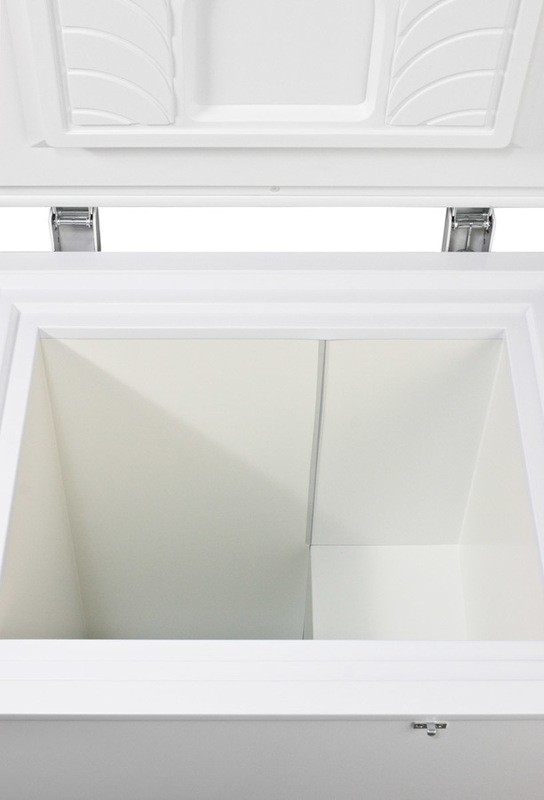 Extra thick 4 ½" thick insulation offers added efficiency and reliability. 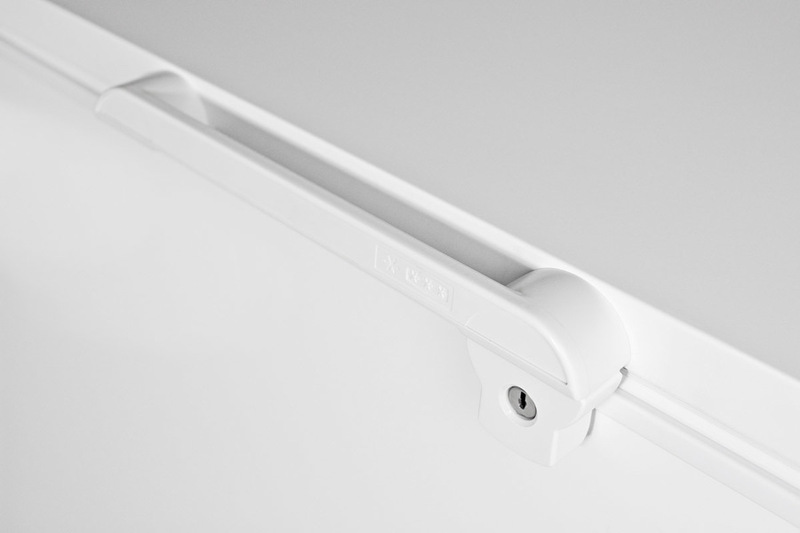 Additional features include a solid, easy-grip handle complete with factory installed lock, a sturdy set of casters, and counterbalanced hinges for comfortable loading and unloading. This unit includes a factory-installed probe hole to allow users to install their own monitoring equipment. 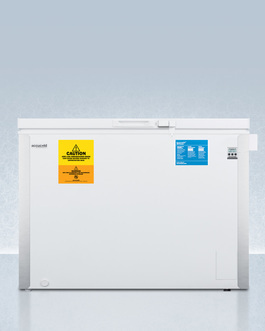 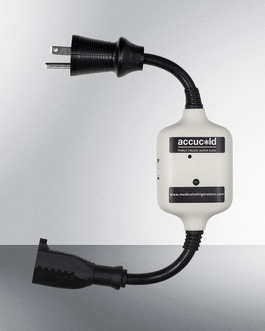 UL-S listed to ANSI-NSF standards for commercial use, Accucold EL11LT is designed to operate between -10º C  and -45º C for safe storage of sensitive materials including vaccines and select frozen goods.